First Edition|©2010 James M. Banner, Jr. 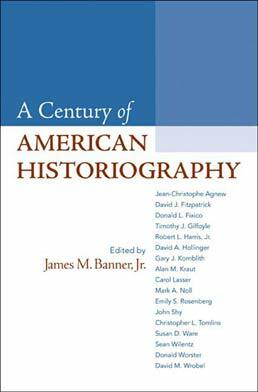 Covering such topics as religious history, women's history, cultural history, military history, and the history of ethnicity and migration, A Century of American Historiography provides an up-to-date overview of major topics in American History from such contributors as Sean Wilentz, Emily Rosenberg, Donald Worster, and David Hollinger. Introduction, James M. Banner, Jr.
6. The Changing Contours of African American History during the 20th Century, Robert L. Harris, Jr.
12. A Century of Scholarship in American Immigration and Ethnic History, Alan M.
James M. Banner Jr. is an independent historian in Washington, D.C., whose scholarly interests have focused on the history of the United States between 1765 and 1865. A leader in the creation of the National History Center and cofounder and codirector of the History News Service, he is currently writing a book about what it means to be a historian today. 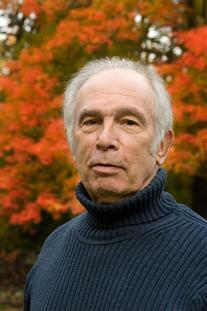 He is most recently the coeditor, with John R. Gillis, of Becoming Historians (University of Chicago Press, 2009).